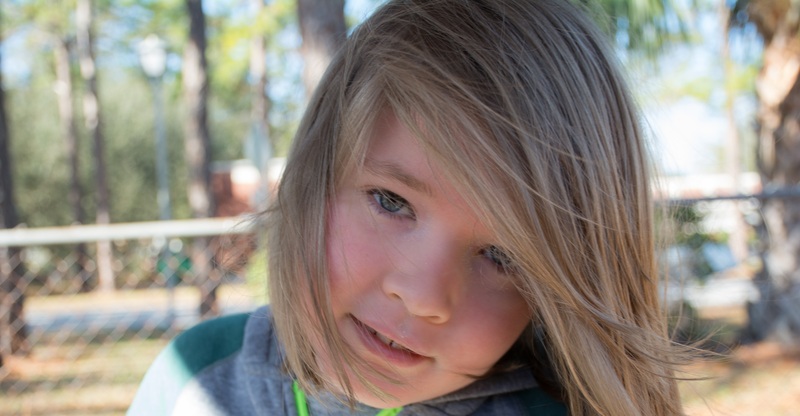 The Jericho School is a private non-profit school in Jacksonville, Florida for children with autism and other developmental disabilities. The Jericho School provides comprehensive individualized instruction that is based on the science of Applied Behavior Analysis and B.F. Skinner's analysis of Verbal Behavior. Decades of research documents the effectiveness of Applied Behavior Analysis in by increasing communication and appropriate social behavior. The United States Surgeon General has endorsed intensive behavior intervention as the most effective treatment for individuals with autism and other developmental delays. We offer a variety of individual and classroom programs that are designed to provide the appropriate level of instruction for each student. 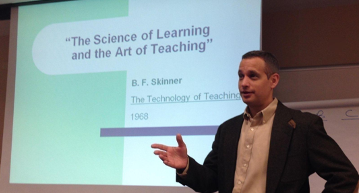 Low student-to-teacher ratio to maximized individualized attention throughout the entire day. A comprehensive Individual Student Plan (ISP) is developed to identify specific goals and objectives. 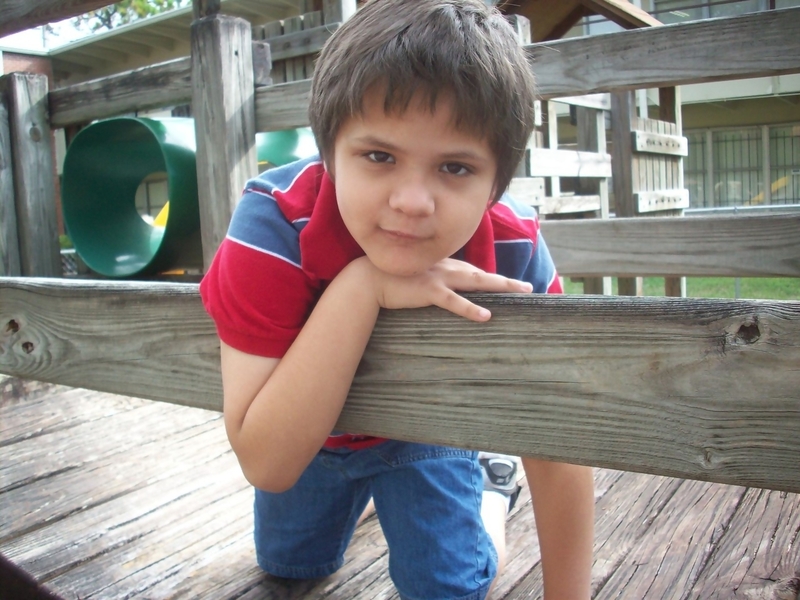 In 1995, a group of concerned parents and business leaders found the need to establish a new school for children with autism in Jacksonville Florida. 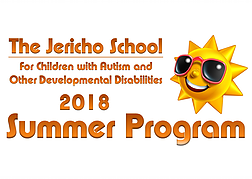 The Jericho School was created to make available the best practices in early childhood development and education to families who have children with developmental disabilities. We offer a variety of individual and classroom programs that are designed to provide the appropriate level of instruction for each student. 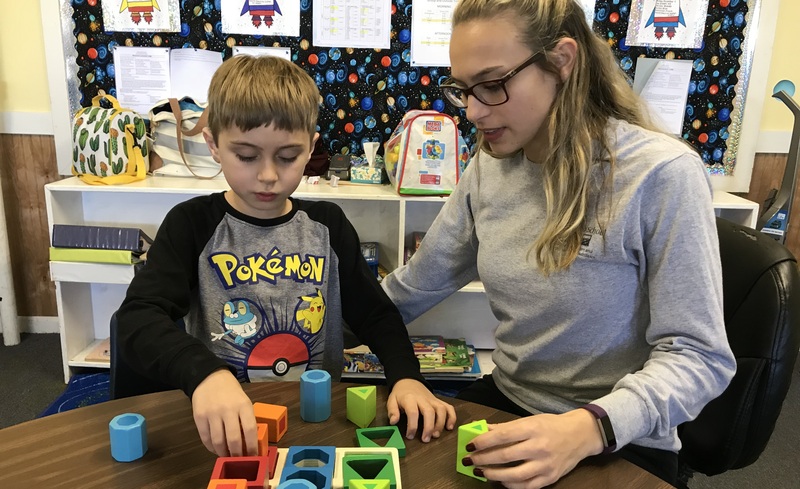 Each students program is designed using the Assessment of Basic Language and Learner Skills (ABLLS) and/or the Verbal Behavior Milestones Assessment and Placement Program (VB-MAPP). A comprehensive Individual Student Plan (ISP) is developed to identify specific goals and objectives. The Communication Clinic is designed for students who may not need to be enrolled in The Jericho School full-time but still need some individualized attention to focus on particular areas of development. The Clinic provides hourly instruction on a one-to-one basis with each clinic student working with a trained experienced clinic therapist. The Clinic allows us to focus on specific needs for the student during the clinic hours. The ABA Kindergarten Program will provide a comprehensive and individualized educational program utilizing a low student to teacher ratio (2:1) to maximize individualized instruction and small group opportunities. The focus will be on intensive language intervention as well as working on academic skills and social skills. The Program will operate on a typical school calendar, five days per week from 9:00 am until 12:10 pm. 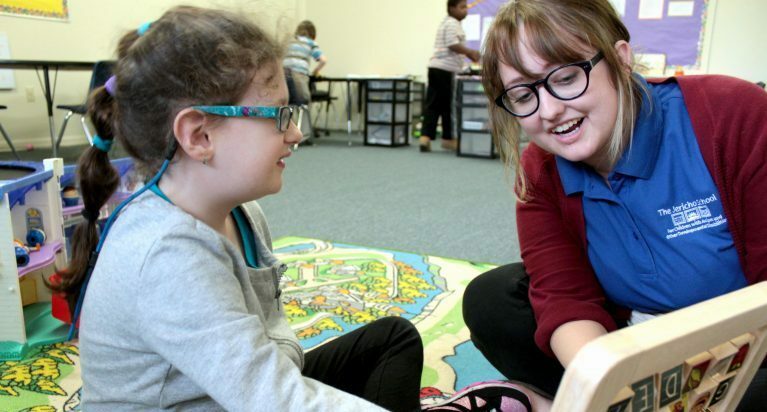 The Intensive Summer Program is four weeks of intensive Applied Behavior Analysis and Verbal Behavior services for children with developmental disabilities. Each child will receive a comprehensive and Individualized Program with identified goals and objectives for the acquisition of targeted skills. You can choose a two-week program or take advantage of all four weeks for the Intensive Individualized Summer Program. The Community Outreach Program allows The Jericho School to provide parents’ and other community members’ access to training and education training free of charge. 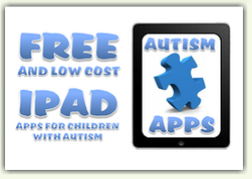 The program increases parents and service provider’s knowledge, skills and abilities for working with children with autism; teaching specific skills, reducing inappropriate behaviors and developing language skills. 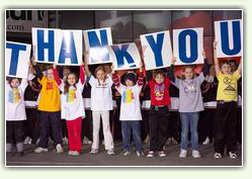 Your contribution in any amount keeps us going strong and helps the Autism community around Jacksonville, FL. 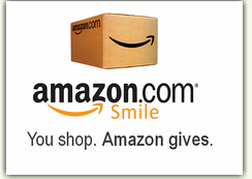 The Jericho School is a nonprofit 501(c) 3 corporation. 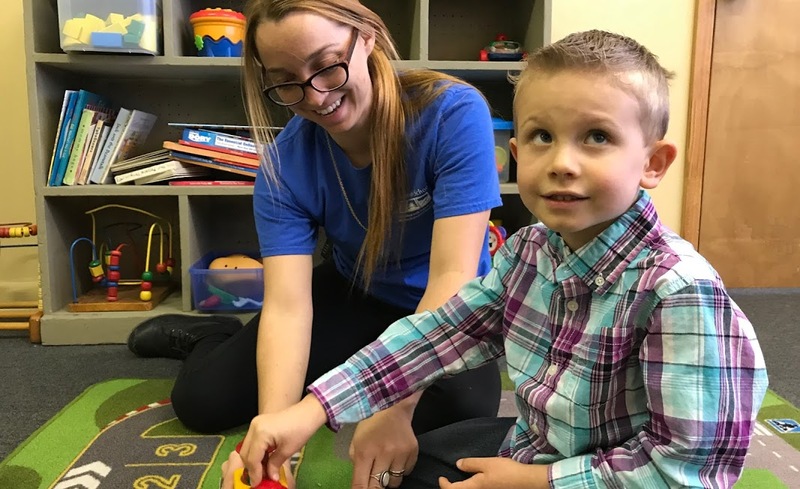 The Jericho School is the longest serving school for children with autism in the state of Florida that utilizes Applied Behavior Analysis and Verbal Behavior. Approved by State of Florida to accept The John McKay Scholarship and The Gardiner Scholarship. The Jericho School has a 5 out of 5 star rating according to greatschools.org. As a non-profit organization The Jericho School is dedicated to providing the highest quality of services and is always committed to Progress over Profits.